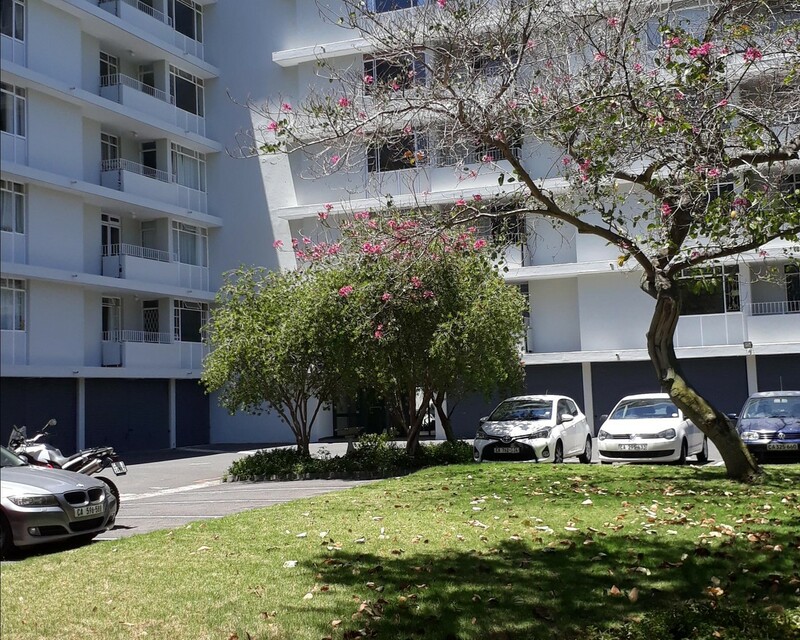 Sign up and receive Property Email Alerts of Apartments to let in Claremont Upper, Cape Town. This beautifully appointed apartment lies in the leafy green suburb of Claremont/Newlands border, in walking distance to Jamie Shuttle. Recently renovated with beautiful fittings and light and bright rooms. Approx 102sqm boasts 2 extra large bedrooms.Can be furnished for an additional cost. Perfectly located in a sought after apartment block that offers young and old a peaceful, tranquil environment with bird song and Mountain views. Secure living within walking distance to Cavendish Square and Newlands village. On Jamie bus route to UCT and in close proximity to sought after schools in Cape Town. Sign-up and receive Property Email Alerts of Apartments to let in Claremont Upper, Cape Town.